Inspiration can strike anywhere. I first saw this pillow in an Instagram photo. The pillow was in the background and very out of focus, but I was able to get the idea. 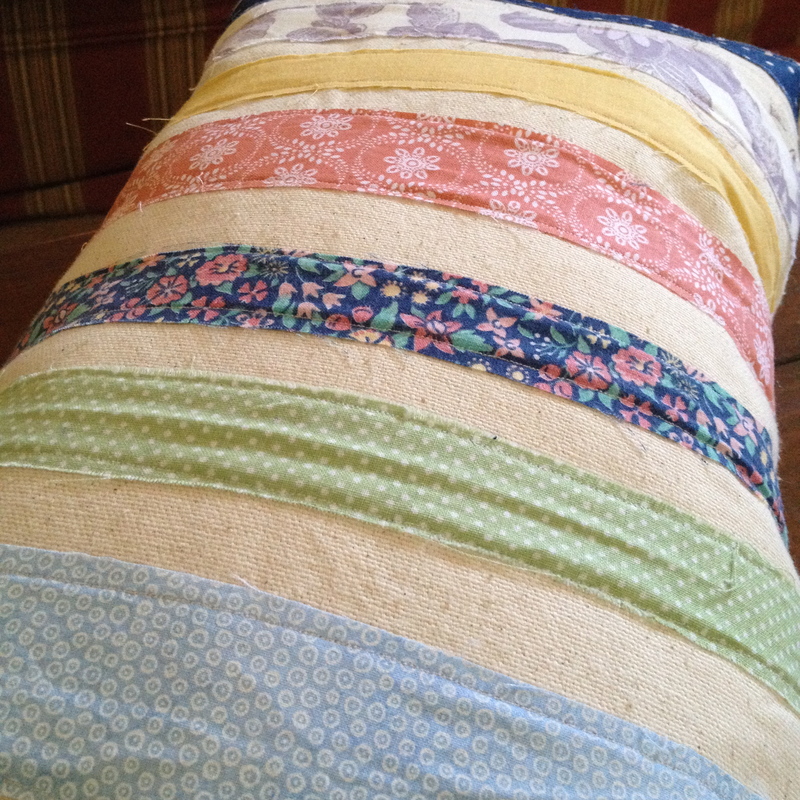 It was a simple pillow with what looked like strips of different fabrics. 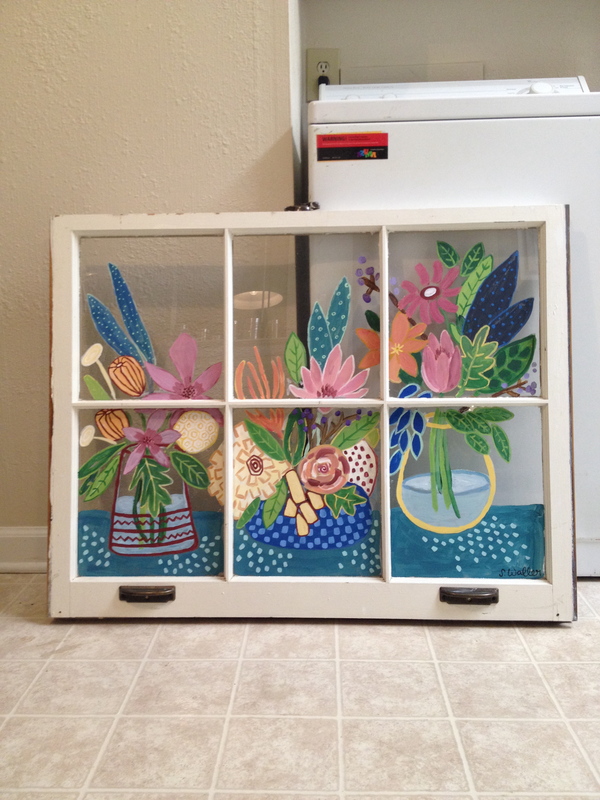 And with my overflowing baskets of scrap fabric, I knew I could easily pull it off. 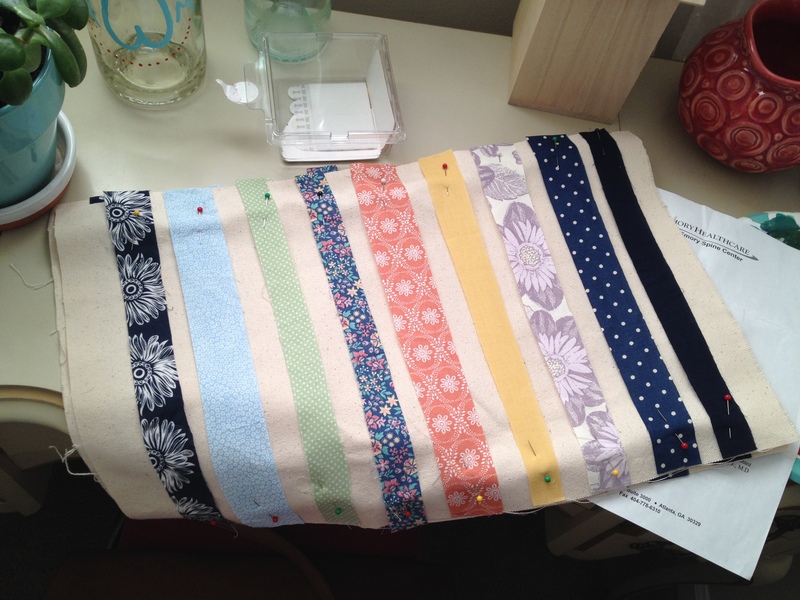 I used canvas as the base fabric, cutting two 12×19-inch rectangles. 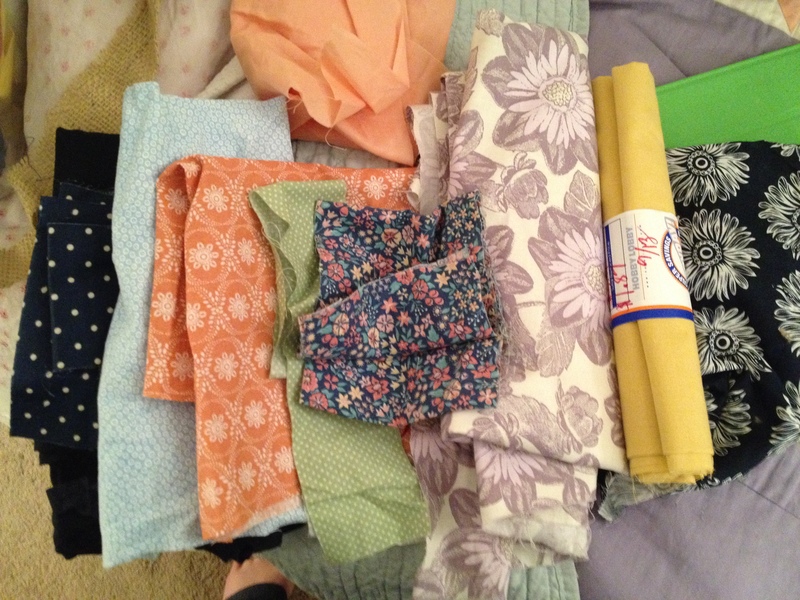 And then, after selecting the fabrics I wanted to use, I cut 1×12-inch strips of those fabrics. 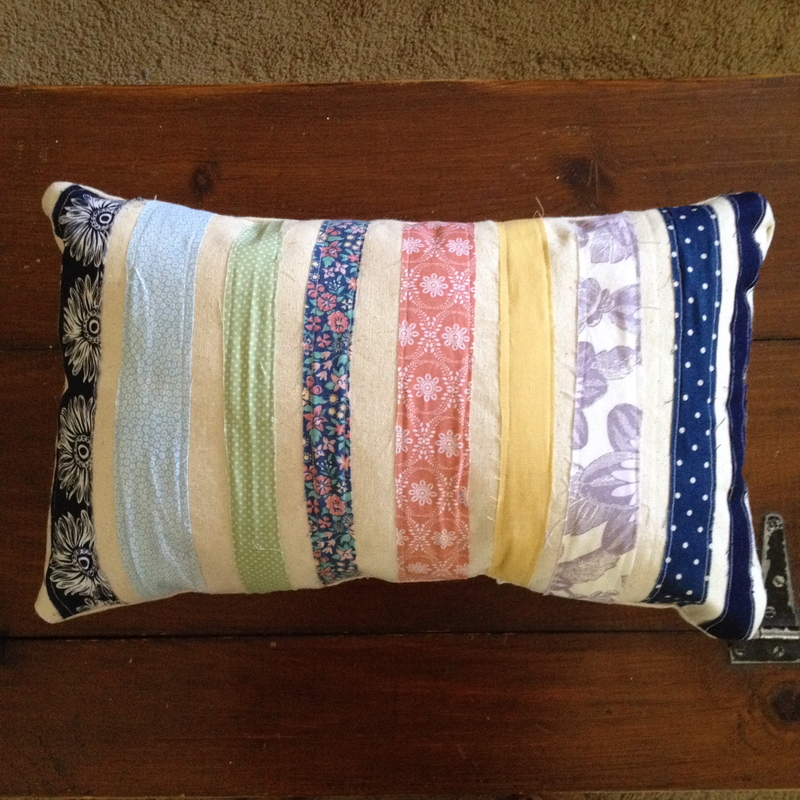 I liked the idea of the pillow having an “imperfect” quality. (I mean, Anthropologie pulls it off all the time.) So I didn’t worry about unfinished edges with the strips of fabric. I simply stitched the stripes in place with my sewing machine. With the strips in place, I sewed the two rectangle pieces together with right sides together and a 1/2-inch seam allowance, leaving a couple inches open to stuff the pillow. Once the stuffing was in, I whipped stitched the pillow closed. So quick and easy! 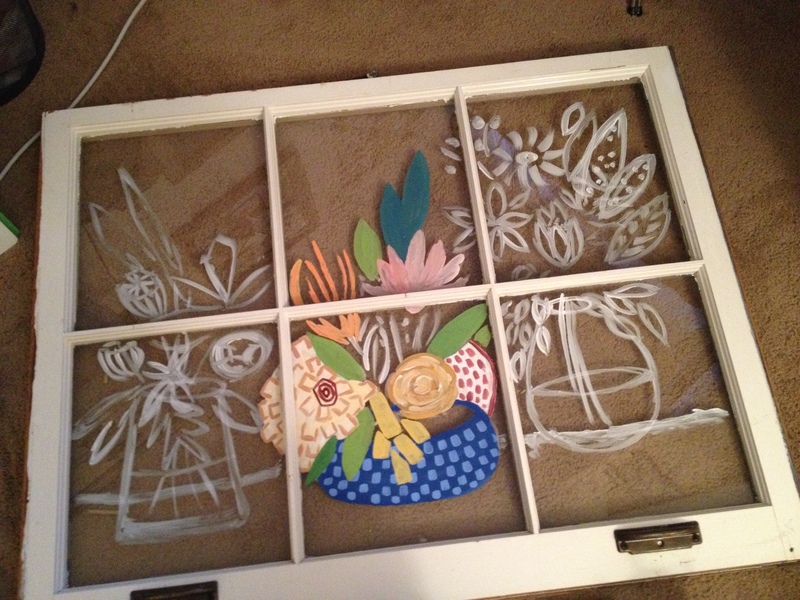 But of course, if you don’t have time to make it now, you can simply buy the finish project at my Etsy shop! Despite the fact that it’s snowing in Ohio, it’s still autumn in this part of the world! 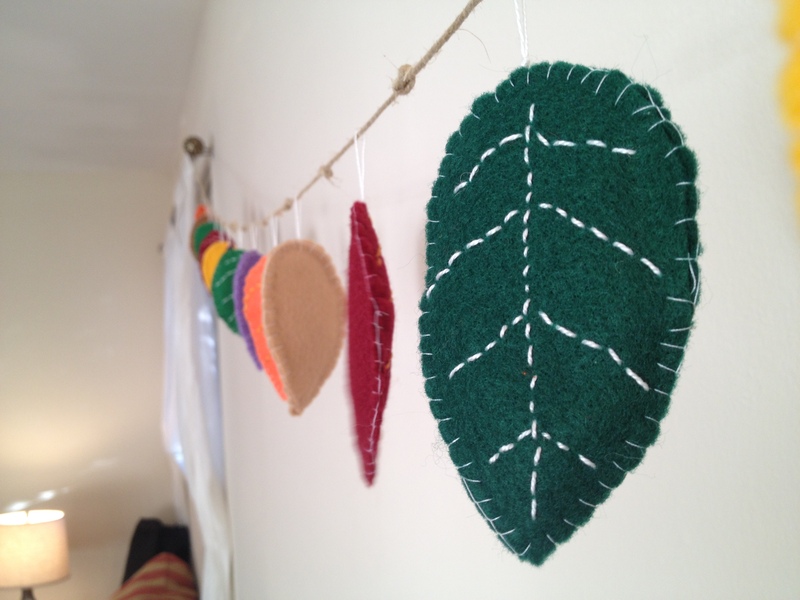 And why not celebrate it with this easy-to-make garland of felt leaves. I apologize for not taking more step-by-step photography, but I kind of whipped these together while watching a movie one night. But the process is simple. Cut out two pieces of felt into a leaf-shape. Feel free to go online and find a template to help. I stitched the veins into one piece of the leaf with embroidery floss. I put a layer of batting between the two layers of felt and used thread to blanket stitch the pieces together. 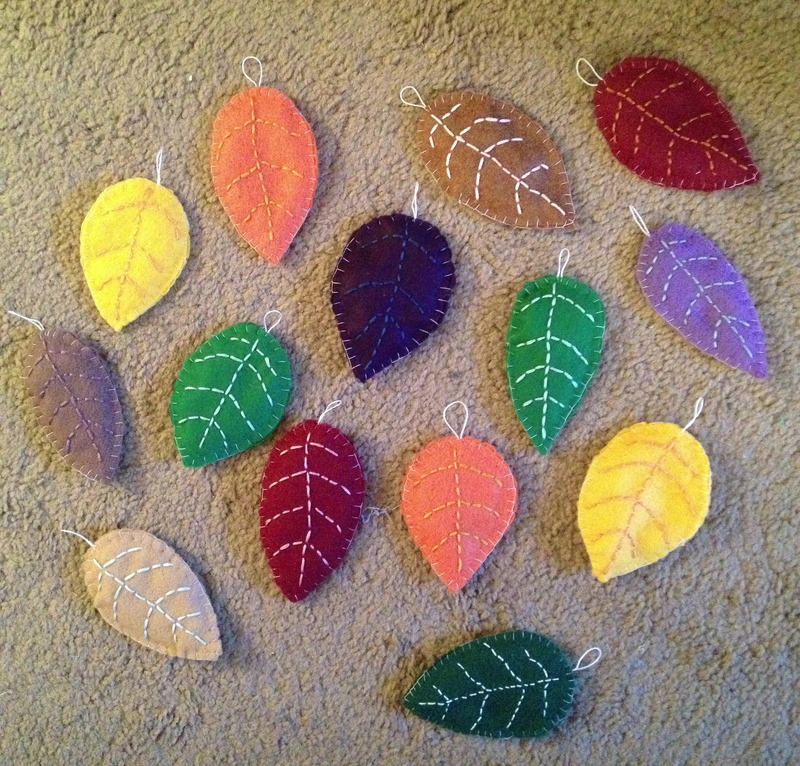 I strung my leaves onto a garland, but you could also use them individually as gift tags or ornaments. Don’t have time to make this yourself. 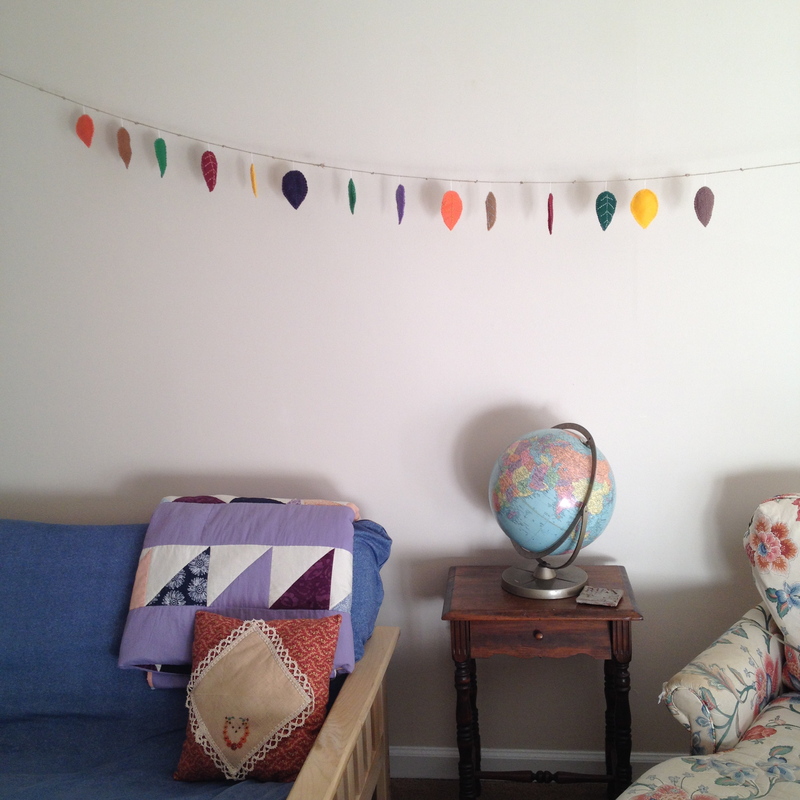 Then feel free to buy this garland at my Etsy shop!